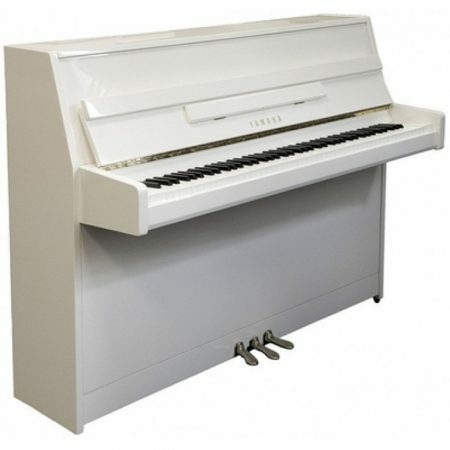 A fine example of natural beauty, the JU109PE features an exquisite combination of Yamaha craftsmanship and technology that make it delightfully affordable and a joy to play. 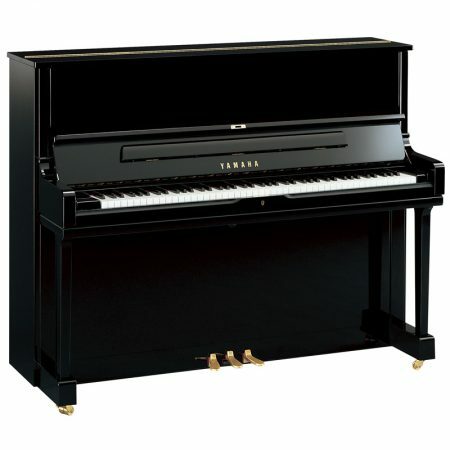 Offering Yamaha’s renowned quality at an affordable price, the JU109PE is a popular choice with many students who are just starting on their piano playing. 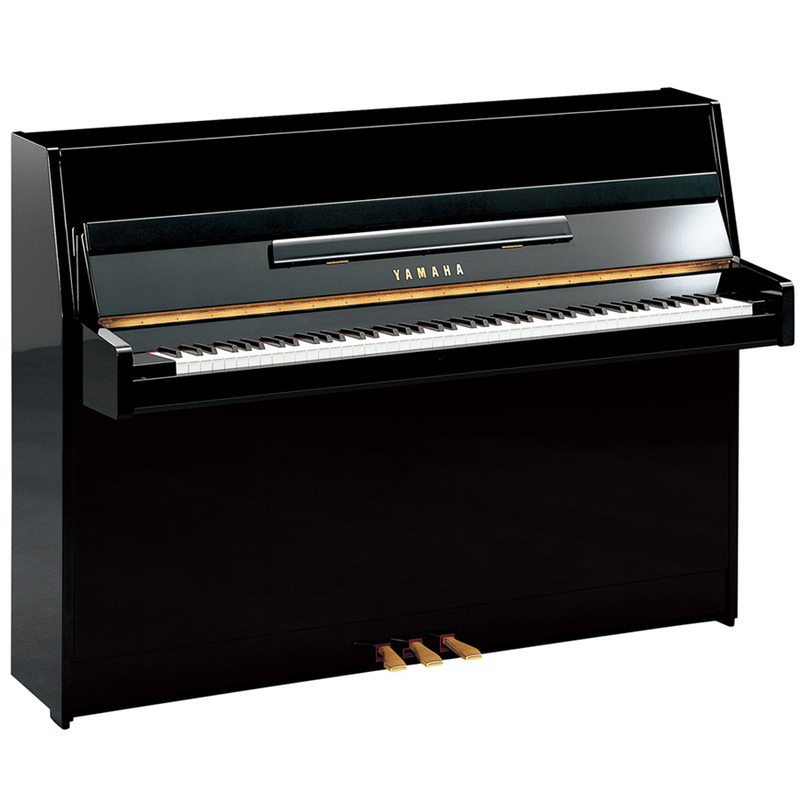 Manufactured under Yamaha’s stringent quality control, each piano provides years of piano playing enjoyment to the user. 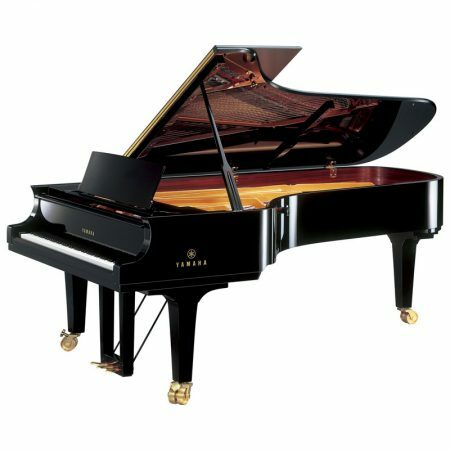 innovations for improving a piano action in the last 100 years. 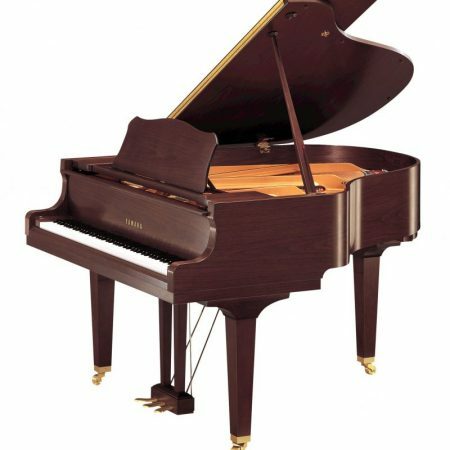 The usual fluctuations in wood rails that effect touch, caused by periodic weather changes, are eliminated allowing stable, long-lasting action regulation.